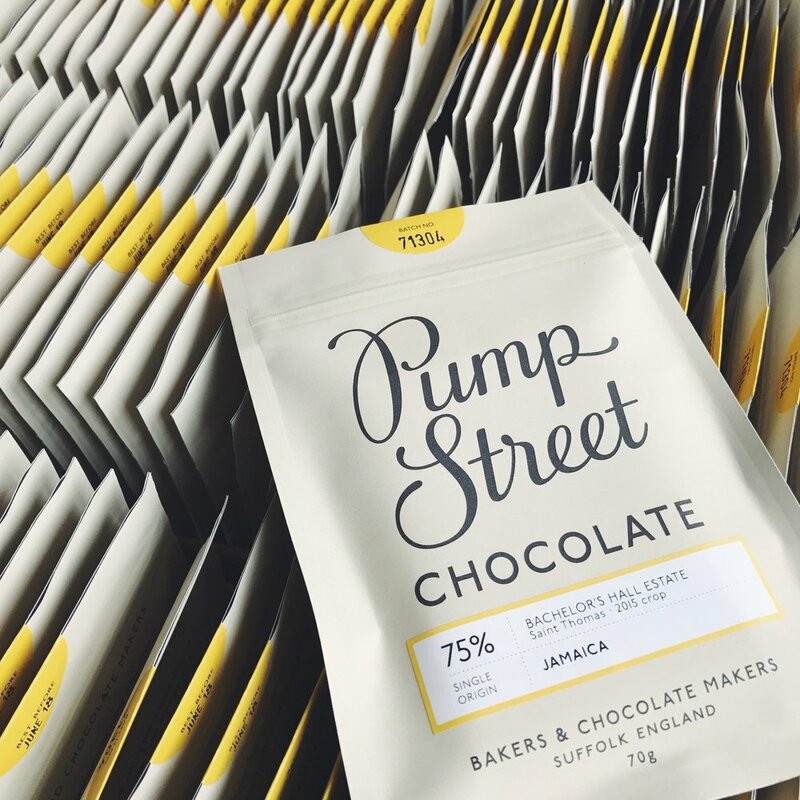 Pump Street had become synonymous with excellent bread and pastries and fine quality, single origin craft chocolate. 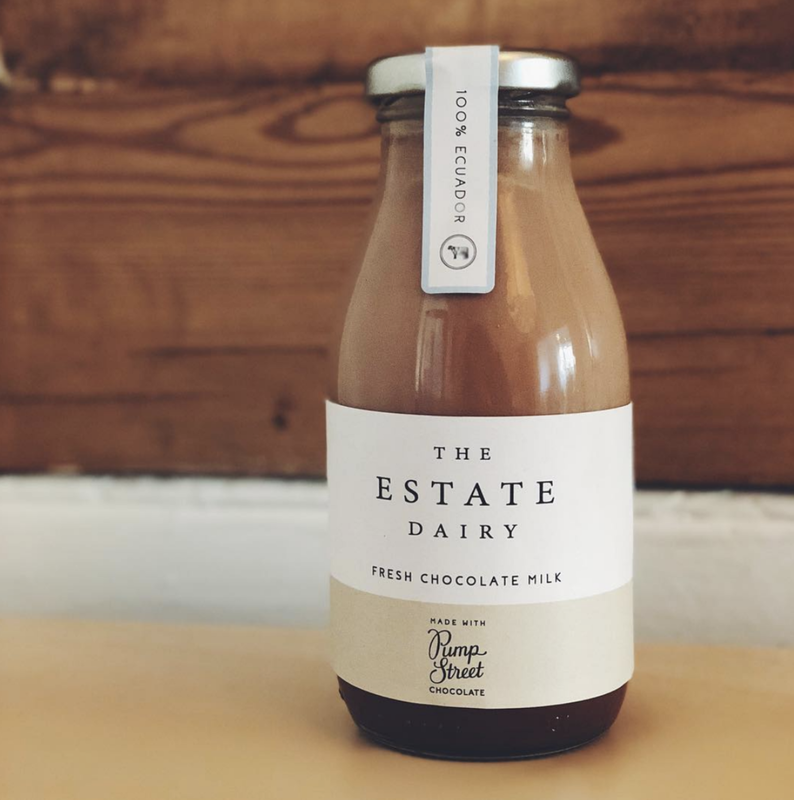 We were approached to evolve the brand and specifically to reposition the brand within the luxe end of craft chocolate, with an aim to be the pre-eminent British craft chocolate maker in the global market; to be a globally recognised, ethical brand successfully making the best quality chocolate in the UK. 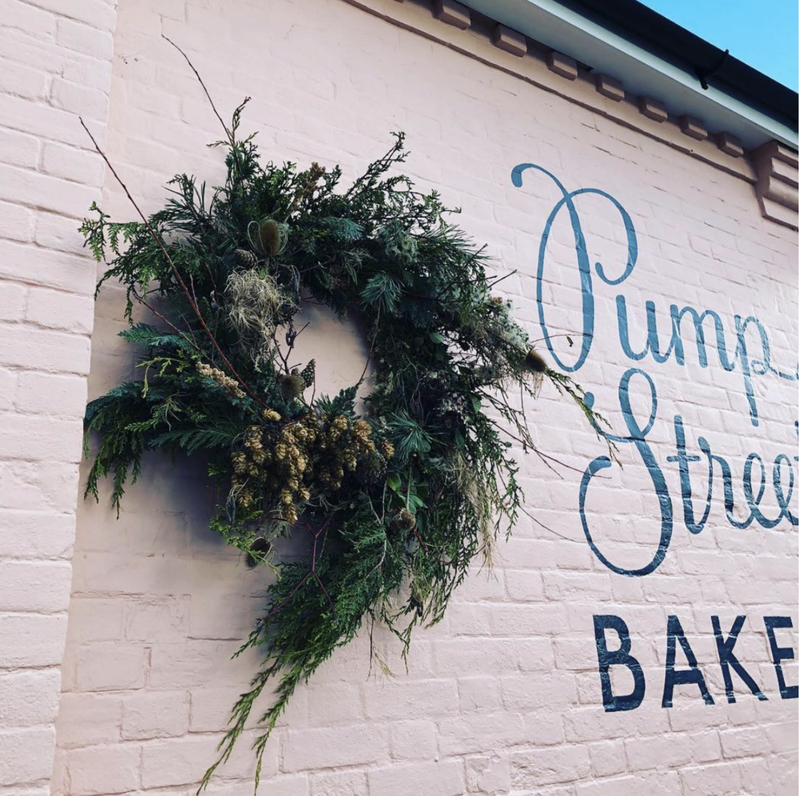 We enlisted esteemed lettering artist Peter Horridge to fulfil our design concept for the new Pump Street identity; refining the original letters and creating a considered marque that exudes their perfected skill and mastery in bakery and chocolate making.